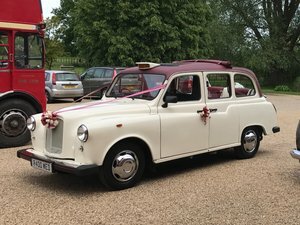 1950 Royal GIANT 9 seat Limosine Hampshire Berks.Wilts. 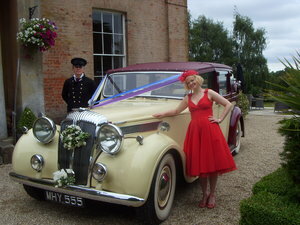 Beautiful Daimler Double Six wedding car for hire. 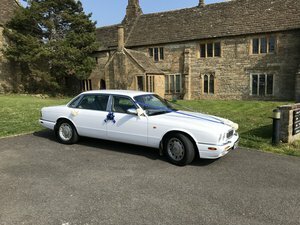 It has all the luxury and comfort which you would expect from a Daimler. 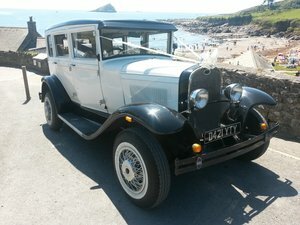 The Daimler can be Hired for multi trips if required,the car is based in Bournemouth Dorset so please contact me phone/email so I can quote your wedding.